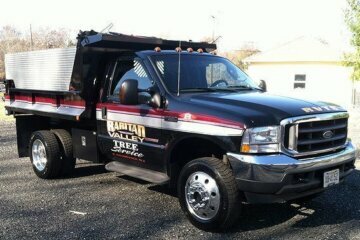 Is a trusted tree service in Middlesex County NJ something you need? 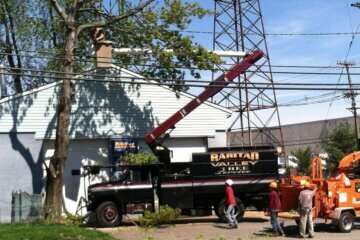 Always be sure to make Raritan Valley Tree Service the first call you make. No matter what kind of work you need done on the trees in your yard or at your business, the staff at Raritan Valley Tree Service is the right choice. If you call our experts, the very best service from the initial consultation to the completion of the project is what you’re capable of expecting. We understand that without our customers, we couldn’t do the work that we love to do, which is the reason we treat each tree service job as our top priority. 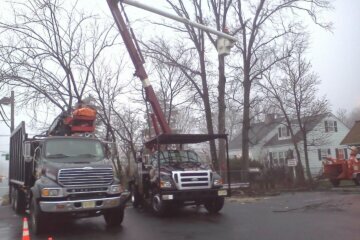 This is why if a tree removal company in Plainsboro NJ or the rest of the local area is something you’re in need of, Raritan Valley Tree Service is the company you should call. Those who own homes or those who own corporate buildings might be tempted to perform some tree maintenance on their own, but when it comes to tree removal in Middlesex County NJ, the best idea is to leave it to the professionals. If you’re dealing with a larger tree in particular, it can be a particularly tricky procedure when you’re removing a tree. 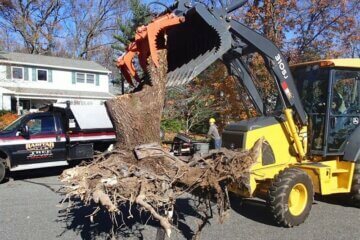 Removal can also be more complex or risky when the tree is dead or dying. 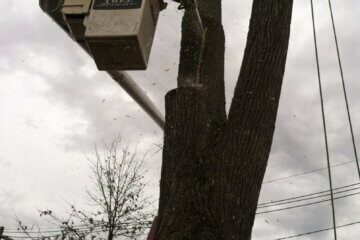 Hire a trusted and dependable tree service company Plainsboro NJ instead of ever trying this process on your own. 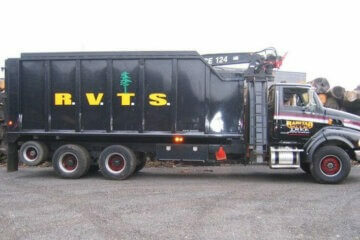 Raritan Valley Tree Service is ready and happy to assist with any type of tree removal, big or small. 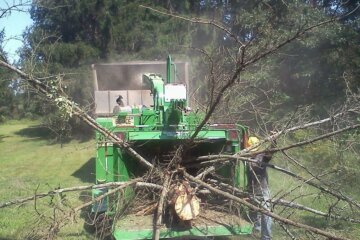 When dealing with tree cutting in Middlesex County NJ, having the correct equipment is vital. When contractors use the best possible equipment, it protects against damage throughout the cutting process. This not only saves time, but can ensure their safety and longevity. A lot of trees require routine trimming and cutting, but in the fall, your trees may need even more attention. When the colder months start to approach, making certain your trees are able to withstand cold weather rain, wind and snow is increasingly essential. Under the pressure of wind or snowfall, many limbs and branches are capable of breaking and falling, which means they should be cut before hand to avoid injury to the tree and others. When taken care of in a timely fashion this ensures that they’re removed in a way that will be much more beneficial to the tree and is going to make certain that when winter is over your tree remains healthy and continues to thrive. 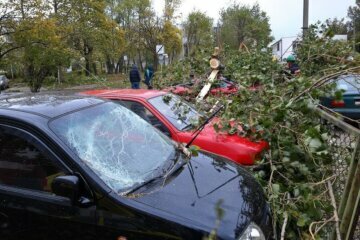 Serious damage can be the effect when limbs are left to the elements and torn away. Large tree limbs which hang over walkways, driveways, homes, roads, and powerlines need to be assessed carefully. This is a public safety issue since they’re capable of causing serious damage to property and harm to individuals when they fall. 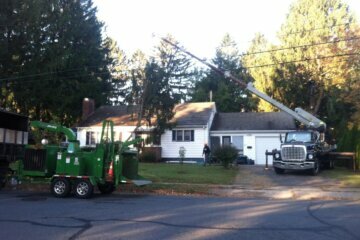 Raritan Valley Tree Service is able to assist you in spotting these potential dangers and remedy the situation correctly and easily. 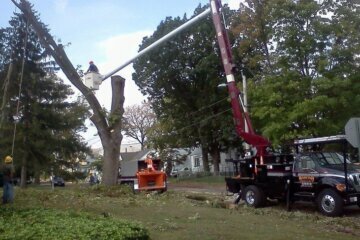 If you’re looking for a tree removal contractor in Plainsboro NJ that puts your safety first give us a call. Each year, people either go without tree maintenance totally or try it themselves in a dangerous fashion because they believe the price is going to be too high. 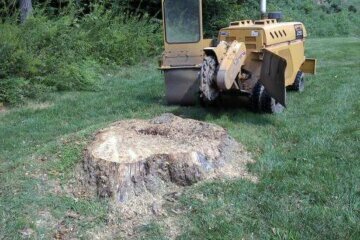 This aren’t going to be an issue when you rely on Raritan Valley Tree Service because we ensure to offer an affordable tree removal cost in Middlesex County NJ. Call today to discover more about how our tree service professionals are capable of keeping your trees looking great and staying healthy all year long.